@yellowsistah we may have had a sneak peek - and it's SO hot! @warnermusicnz Are you able to tell us when the new @adamlambert video will be released? Adam posted on Aug 17, music video was shot in Las Vegas on Tuesday, August 18, and Wednesday, August 19. 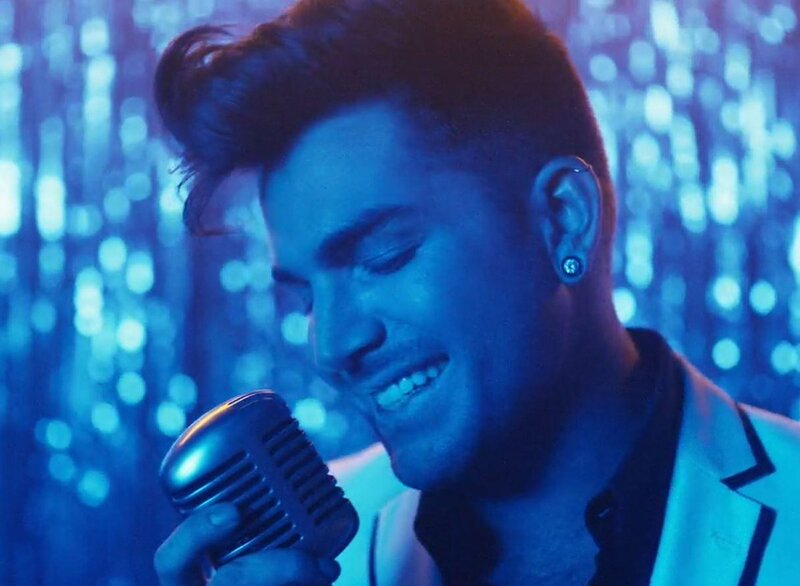 Here you go.....Adam Lambert in his new video for 'Another Lonely Night'...ENJOY and please share! See the premiere of Adam's new music video coming soon featuring Gigi Gorgeous and directed by Luke Gilford. Download Adam Lambert's album "The Original High" featuring the single "Another Lonely Night” and "Ghost Town" now at adamofficial.com. "Thursday night midnight new music video for Another Lonely Night"
See the premiere of Adam's new music video this Friday! Directed by Luke Gilford. Download Adam Lambert's album "The Original High" featuring the single "Another Lonely Night” and "Ghost Town" now at adamofficial.com. See the premiere of Adam's new music video coming soon directed by Luke Gilford. 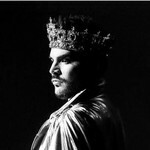 Download Adam Lambert's album "The Original High" featuring the single "Another Lonely Night” and "Ghost Town" now at adamofficial.com.